It’s not exactly groundbreaking to say that I’ve played video games since I was a kid—tons of people can make that claim. Yet it still matters that my first attempt at Super Mario Bros. 3 predates my first actual memory. I think it is worth mentioning my journey from Pokémon Yellow to Sonic Adventure 2 to Metroid Prime, from Guitar Hero to Persona 3 to Assassin’s Creed, and the dozens of other games in between. Why would I tell you so much about all the games of my childhood? Because it was back then that I first felt the desire to do more than just play games. 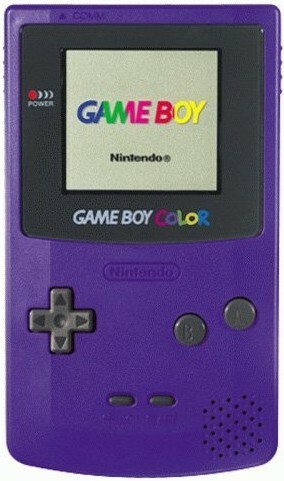 The first game I ever owned for myself was Pokémon Yellow. I was one of those kids that begged my parents to get me one after watching the show. With Game Boy Color in hand, I then added other games to my collection, like The Legend of Zelda: Oracle of Ages and Oracle of Seasons. That was the first I had ever experienced the Zelda franchise, but I craved more. The shiny new GameCube offered more of Link in Super Smash Bros. Melee, The Wind Waker and the Ocarina of Time remake. Again, I ate up the games I had come for while being exposed to tons more. After loving Sonic Adventure 2: Battle, for example, I ended up acquiring every Sonic game to come to the system (for better or for worse). 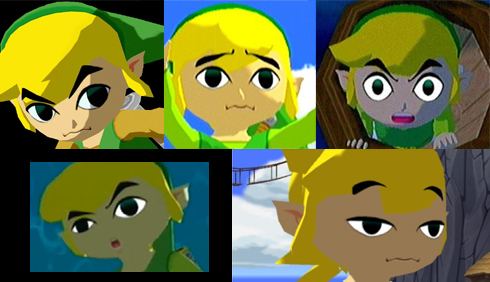 So sassy that they let him take selfies in the HD remake. It was right in that sweet spot, I think, of watching the Sonic universe expand to ridiculous proportions with its characters, of seeing familiar characters bring new personality to The Wind Waker, that I most felt that I wanted to make my own games. It didn’t hurt that I was still very much a kid, with that starry-eyed glow that said that if I just gave my ideas to Nintendo they would be falling all over themselves to use them and have all the logistics magically figured out. It’s not that people didn’t tell me the reality. They certainly did. That was one of the reasons why I turned to writing books, which seemed like a much easier—or at least more accessible—path to creative glory. 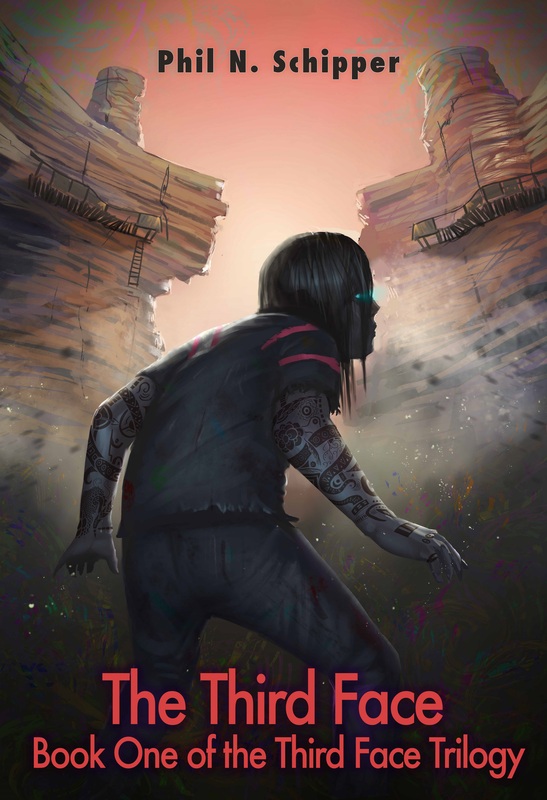 So I wrote stories. I made them about the descendants of my favorite Tales of Symphonia pairings marrying my friend’s World of Warcraft character in a made-up crossover world. At some point the family history I created became removed enough that I could take out the video game references entirely and leave my own characters intact. It’s not a secret that my current writing is just an evolved and refined version of that world—I’m not ashamed. 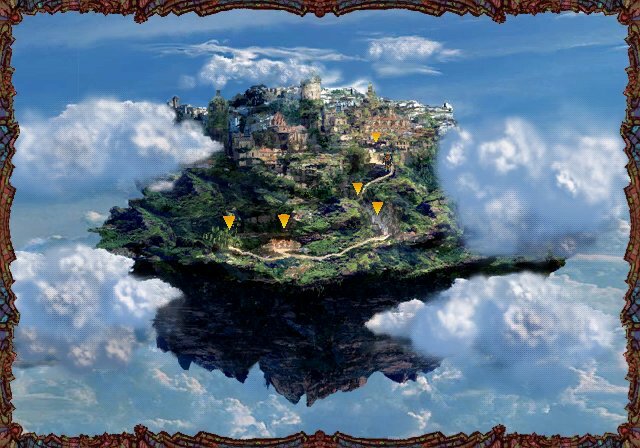 Actually I stole the floating islands idea straight out of Baten Kaitos. Needless to say, the gaming love never fully left me. I was playing much more than Nintendo consoles now, and only letting the games bleed into my work in very small and subtle ways. I grew up, trying to tackle my dreams one tiny piece at a time while going through the awkward embarrassing pile of unintelligible crap that is high school. What the book would eventually become. About a year after graduating, two things happened, almost at the same time. First, I decided to finally buckle down on my book, The Third Face. I had released a sort of in-progress version of it to friends and family already, treating it as “published” for the time being, but that year it was time to get rid of the old and bring in a much-improved new. I blogged relentlessly to keep the world informed on the situation and to give them a nice sneak peek into the book that was coming. Inexperienced and without any real education or backup, I strained my online voice without any real effect. My work remained unknown. The second thing was a piece of information that came from one of my trusted friends in the gaming world. He said that a campaign-turned-journalist site called Operation Rainfall was recruiting reviewers. I had heard of it and what it was known for, but not in any great detail. Still, I’m sure it’s obvious what I did–I answered the call and got the position. I was ecstatic at the chance to combine what I was good at (writing) with what I really loved (games). I didn’t lose the role of being a player of games. I just stacked being a games journalist on top of that. The change that came about from that–and the addition of eventually designing my own games–is an experience that I’d like to document, in detail, in this new editorial series, I Am Games. The tale of what I did at this site, and how my indie game development got started, will be the subject of the next entry, and from there I will expand to cover numerous other topics. Above all, I want to share what I’ve learned along the way. Therefore, I turn to you readers. What are you most interested in? What questions do you have? Tell me about your dreams. Join me on this journey.